Home Energy Audits and Upgrades in Eau Claire, Saint Paul, Cottage Grove, Hastings, Chippewa Falls, Wisconsin and Minnesota! Dr. Energy Saver is your resource for saving energy and living more comfortably in St. Croix Valley. We have helped many homeowners pay less for energy bills by making their homes more energy efficient. We customize our services to meet your specific needs, all the while creating a more enjoyable and healthy home. 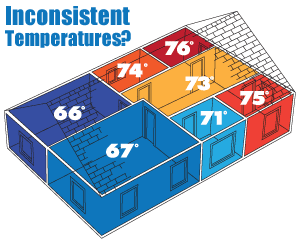 Our comprehensive home energy audit in St. Croix Valley is just one of the ways our services stand out from the rest. 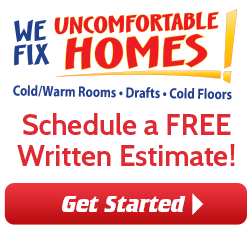 We evaluate your entire home to provide an accurate diagnosis of the problem areas. Not only that, we suggest and provide the prioritized repairs-- at your leisure! 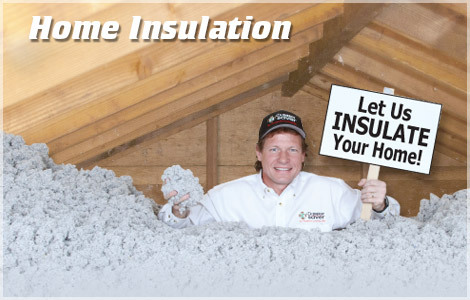 Contact us today to schedule your home energy audit or receive a service estimate for window replacement, home insulation, heating and cooling (HVAC), air sealing, attic insulation, ductwork, water heater installation in St. Croix Valley and more -- we are your resource for energy savings that increase your home's value and comfort. We proudly serve Chippewa Falls, Eau Claire, Hastings, Saint Paul, Cottage Grove, Prescott, Houlton, Farmington, Rosemount, Menomonie, Hudson, River Falls, and all surrounding areas! Below are just four of the uncomfortable symptoms of an energy deficient home in need of our home energy audit and services. By evaluating your home's systems, Dr. Energy Saver can help to ensure that you're getting the best return on your energy savings investment. If you feel that your home is wasting energy, you are probably right! 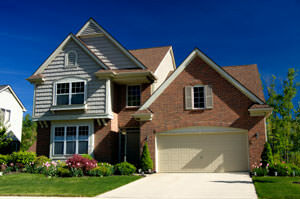 Your family and your home deserve a total home energy efficiency plan! Dr. Energy Saver can help ensure the best return on your energy saving investments. Not only that, but when your home is working efficiently, each room feels more comfortable-- it's nice to actually experience the result of an investment! 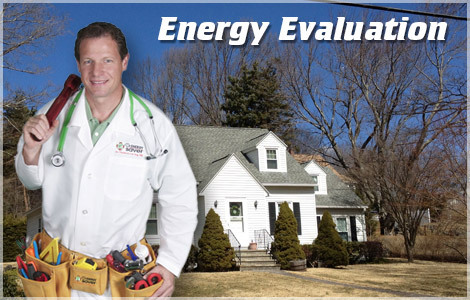 Dr. Energy Saver will perform a comprehensive home energy audit in Wisconsin and Minnesota to identify the problem areas in your home, while our free service estimates are a perfect avenue for maintenance, upgrades and a repair quote. Contact us today for your energy and comfort services or to schedule a home energy audit in Saint Paul, Cottage Grove, Chippewa Falls, Hastings, Eau Claire, Rosemount, Menomonie, Prescott, Houlton, Farmington, River Falls, Hudson, and the neighboring cities and towns.